Watch Three National League One Games for just £25! Sale FC Rugby are pleased to announce that they will be offering a bumper triple match ticket to non-members for their next three home games here at the CorpAcq Stadium. 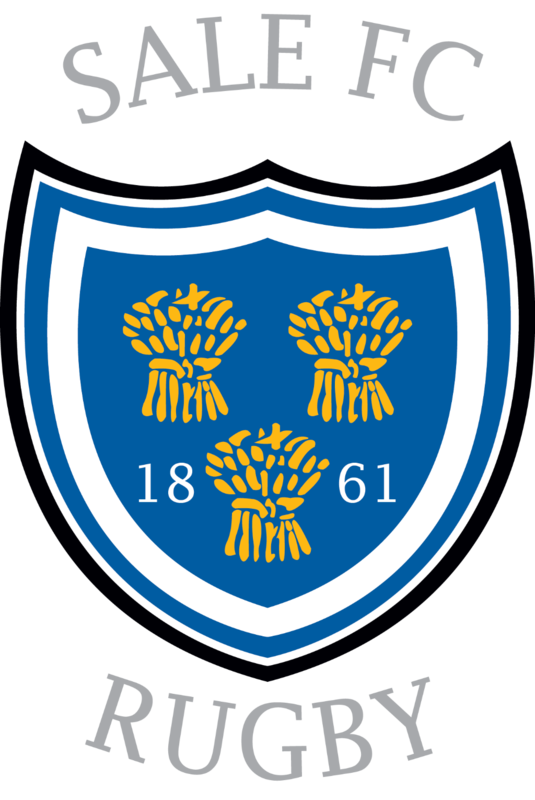 Saturday 16th February – Valentine’s Double Header – 1st team play host to Birmingham Moseley, followed by Sale 1861 Women playing Stirling County Ladies in a return fixture. Saturday 2nd March – Ladies Day – 1st team v Blackheath Rugby followed by the Sale FC Rugby Vets XV playing Bowdon Vets. If you are a non-member of the club, you are invited to buy your tickets for the fantastic price of £25 (Normal cost £30) from the following link. Don’t forget if you want to bring your children along to the games, if they are U16 then they get in absolutely FREE! So come along, cheer on the Men and the Women of Sale FC Rugby, and enjoy visiting one of the oldest clubs in the world! For more details on the event please keep your eye on the club’s website and social media channels for more details.